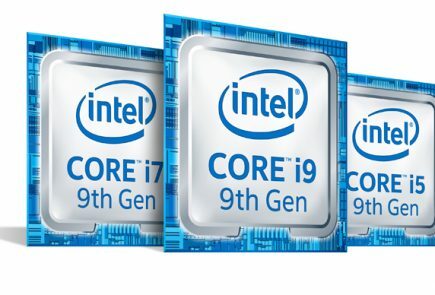 While the personal computer industry is still trying to make the massive transition from mechanical Hard Drives to Solid State Drives, a new entrant has jumped into the fray to tilt the balance towards the newer technology’s favour. For years now, SSDs have lurked in the shadows, and because of technological constraints have trailed HDD’s in terms of storage space, but all of this is about to change now. 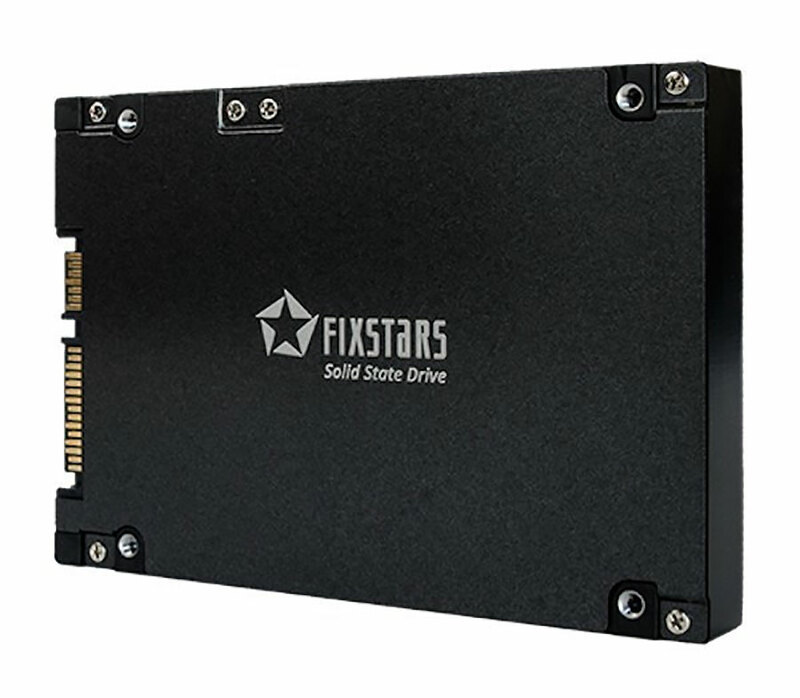 Meet Fixstars SSD-13000M. This dull looking SSD from Fixstars comes with a massive 13TB of NAND-based flash memory, and is the biggest SSD so far. Put that in context with the fact that the biggest 2.5 Inch HDD available in the market is a 10 TB storage device by Seagate, you understand how impressive the tech behind this piece of computer hardware is. But as with most good things, this SSD also comes at a cost, and I’m not talking about the interesting price tag of $13000( approx Rs 8,50,000) that it comes at. 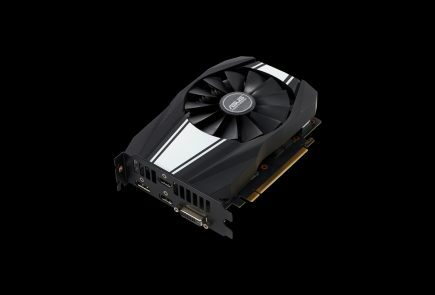 According to Fixstars own benchmarks, SSD-13000M because of its size loses out a bit on the speed. The company here has decided to go for steady performance instead of speed. This device is not focused at home users, and as such the steady performance at the exorbitant price does end up making sense. 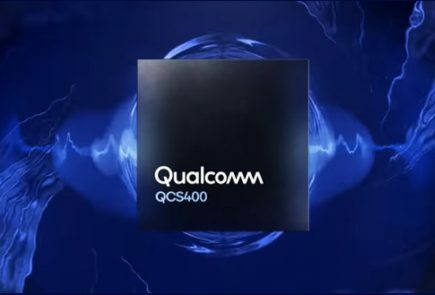 Considering that it’s no trivial task to combine, and validate so much NAND per drive, such pricing for the device can be considered acceptable. 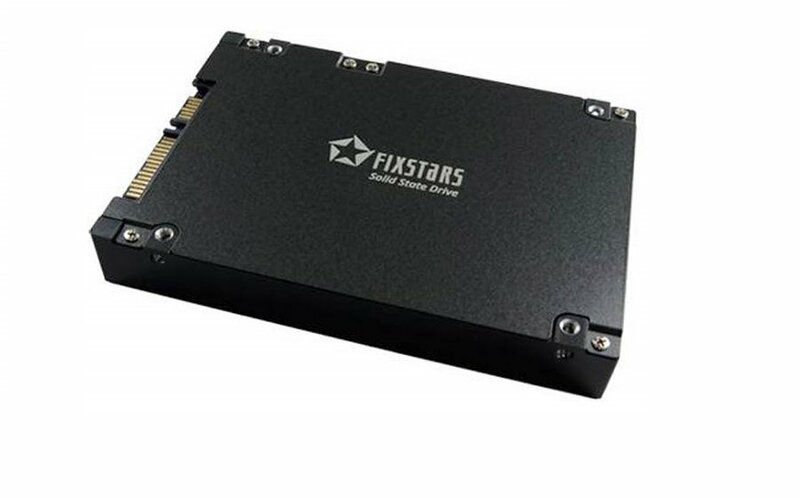 The Fixstars 13000M uses a specialized disk controller designed by the company and 15nm Toshiba MLC NAND memory. 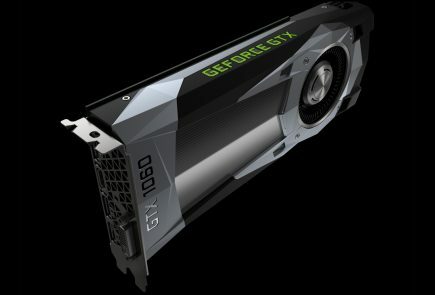 Sequential speed is listed as 580MB/s, sequential write is 540MB/s. Power consumption is listed to be 3W at idle and up to 6.5W under load. 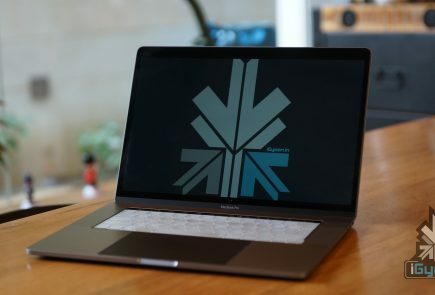 It can be years before NAND Technology becomes cheap enough for such applications to make its way into our homes, but for enterprise users with cash to burn, this offering from Fixstars does make a compelling argument in its favour.